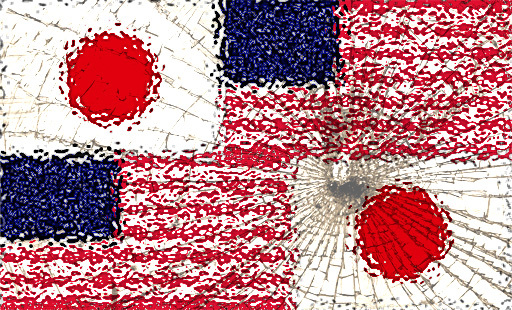 Observing Japan‘s Tobias Harris goes beyond the hype of the problems between the two countries in Time for the US to accept new realities, Waking up to a new alliance and Obama in Tokyo: Expect little, for now. The Yomiuri reports that Hatoyama and Obama plan an antinuke initiative today. The National Bureau of Asia Research has a good background paper about unmet expectations (pdf file) between the US and Japan. In an October 22 article, the Washington Post comments on Washington’s concerns about Japan’s new leaders seeking to redefine the alliance in U.S. pressures Japan on military package. Helene Cooper of the New York Times believes that America’s relations with Japan are at their most contentious since the trade wars of the 1990s in Japan Cools to America as It Prepares for Obama Visit. In The Battle of Okinawa 2009: Obama vs Hatoyama, Gavan McCormack reflects on the contentious negotiations about the Guam International Agreement. McGormack calls the agreement unequal, unconstitutional, illegal, colonial and deceitful. The Christian Science Monitor paints a broad picture with Newly assertive Japan to test Obama.